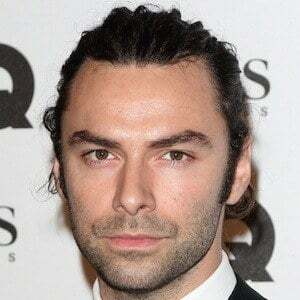 Irish actor known for his roles as Kili in The Hobbit: An Unexpected Journey and Captain Ross Poldark in the British drama series Poldark. 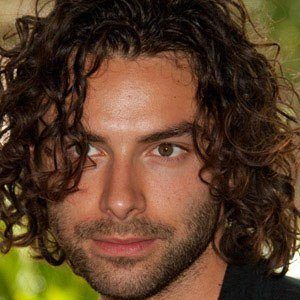 He has also portrayed Dante in Desperate Romantics and Ruairi in The Clinic. He attended The Gaiety School of Acting. He debuted as Father in the 2007 short film The Sound of People. 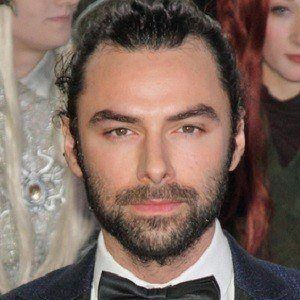 He had a guest role on the history drama The Tudors. 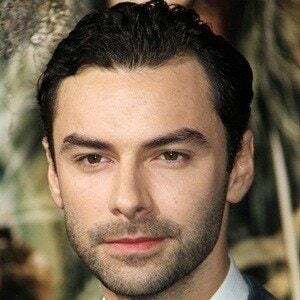 He was in a relationship with actress Sarah Greene for five years before breaking up in late 2015. 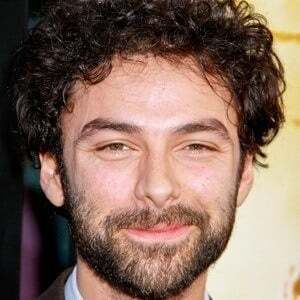 He starred in The Hobbit with Ian McKellen.